Below is the 2019 Irrigation Workshop description. Check back in the Fall for the 2020 description. This four part class covers the essentials for professional irrigation contractors. It will review backflow preventers, proper joint connections, both poly and PVC, electrical troubleshooting with proper wire connections, and add-ons and retrofits to increase business. Become a member of the Illinois Landscape Contractors Association to receive the discounted member rate for the irrigation workshop and other educational events throughout the year. To join ILCA, simply select you are not a member when registering for the workshop and follow the prompts to become one. 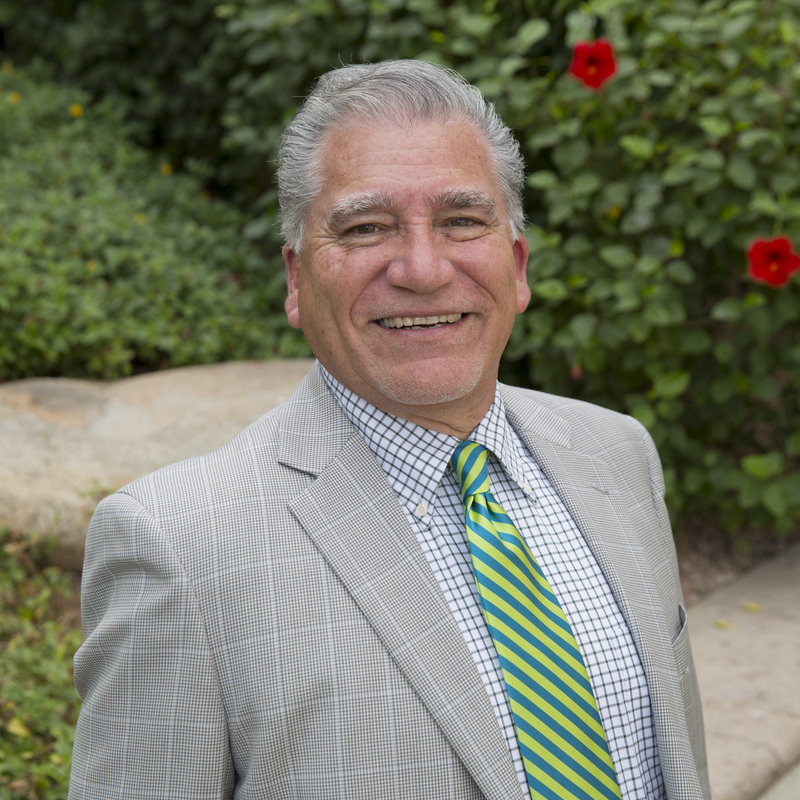 Raul has more than 45 years of green industry experience, 35 of which have been spent with Ewing. Raul has been training landscape and irrigation professionals for more than 17 years, and is well equipped to teach industry professionals everything they need to know about landscape irrigation design and system diagnostics.